If you’re a big Spring Awakening fan — and if you’re not going to the opening blowout of the Fringe, which is at exactly the same time — you can meet some of the SA cast members from 5 to 6 p.m. today. The place? Barnes & Noble, 2418 E. Colonial Drive, Orlando. They’ll talk at you and answer questions. Details: 407-841-4675 or floridatheatrical.org. 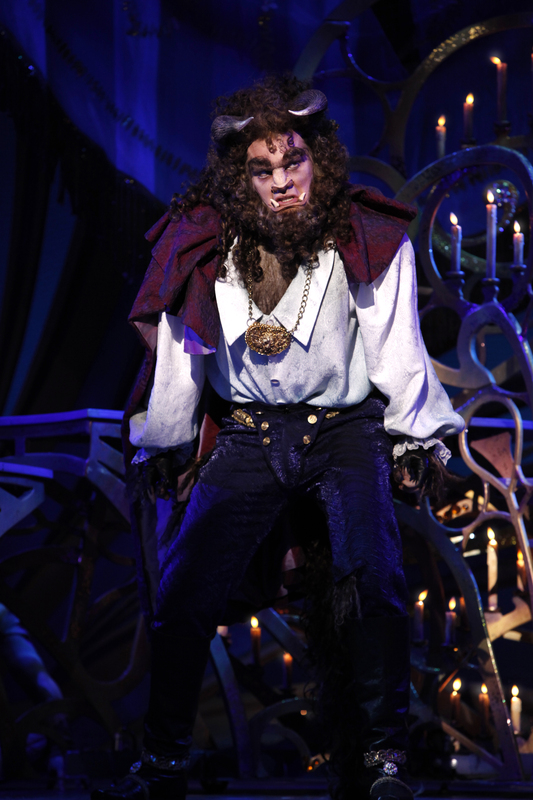 Every generation has one – that big Broadway musical that tells the story of who you are. For my generation, those of us who grew up in the 1960s, it was Hair (although even in high school I wished for a show that wasn’t quite so dopey). 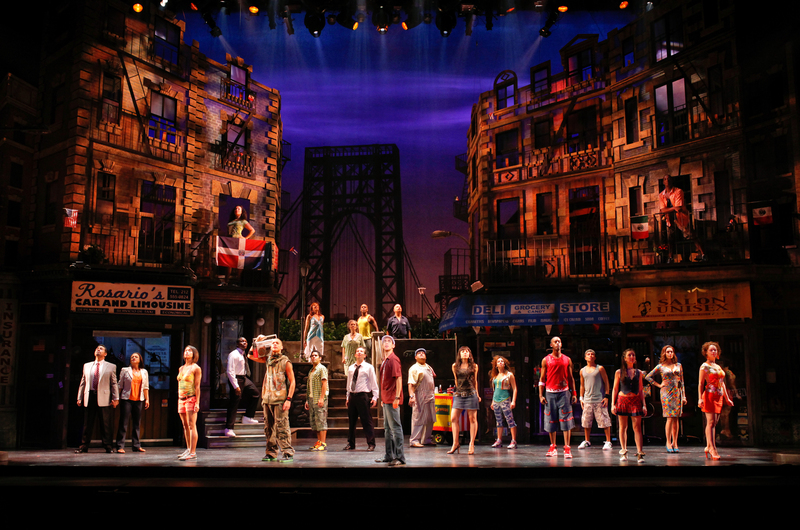 For those who came up in the ‘90s, that musical was Rent. 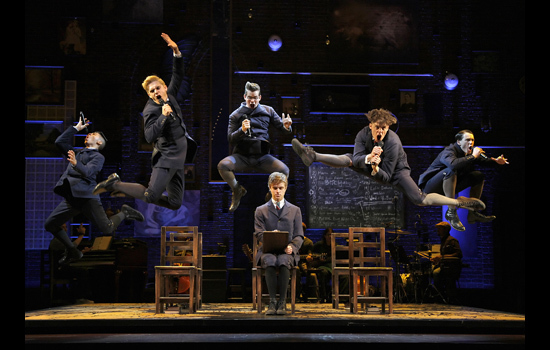 And for those who are hitting their stride now, it’s Spring Awakening, a remarkable show that understands exactly what it is to be young and alienated and yearning for something more. Spring Awakening, the Tony Award-winning musical, cut ticket prices by 50% today for all shows during its limited May 18-23 run in Orlando. Chicago is back in Orlando and it’s pure entertainment! Tickets On Sale Friday, April 30 at 10 a.m.
Now celebrating 13 glorious years of girls, glitz and glamor on the Great White Way, the record-breaking smash hit musical Chicago is now the sixth longest-running musical production in Broadway history … and shows no sign of ever slowing down! 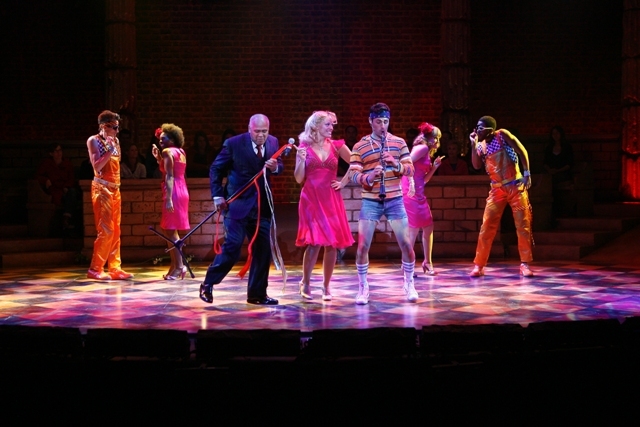 Xanadu, the Broadway musical, is nothing if not self-aware. The people behind Xanadu know that it’s based on one of the kitschiest movies of all time, the 1980 movie-musical turkey that starred Olivia Newton-John and an aging Gene Kelly and tried to ride a craze – roller disco – that had already peaked and tanked. Michele Greenwood Bettinger, who worked at Disney in the early ’90s and then moved back to her native Seattle, returns to the Orlando area this weekend with Aunt Dottie’s Sing-Along Cabaret, at the Breakthrough Theatre today through Sunday. It’s called 100 Years of Broadway, and it features five Broadway performers — Ron Bohmer, Carter Calvert, Rob Evan, Rita Harvey and Brad Little — performing Broadway songs. I’ve seen a couple of these actors, and from their credits I suspect this may be a terrific show. Tickets are on sale now — and there’s also a contest involved, in which the winner can get up onstage and sing with these folks. Sounds like it could be fun. For the details and tickets, look here.